Dr. Katie Magnuson was born and raised in Michigan, and graduated from the University of Michigan, Ann Arbor. It was during college while working in the Neonatal ICU at the University of Michigan Hospital that Dr. Magnuson realized that she wanted to pursue a career in pediatrics. After graduation, she attended Saint Louis University School of Medicine, where she was nominated by her classmates to be a part of the Gold Humanism in Medicine Honor Society. 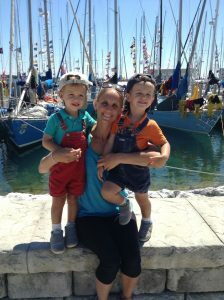 Dr. Magnuson completed her residency in Pediatrics at the University of Wisconsin, and subsequently worked as a Neonatal ICU hospitalist there. Most recently, Dr. Magnuson worked at Yale University as a pediatric hospitalist, where she and her colleagues started a pediatric inpatient program at a local community hospital. In the midst of her education, Dr. Magnuson fell in love with and married her husband, who was born and raised in Anchorage. The Magnuson family is therefore moving back to his beautiful hometown, and Dr. Magnuson couldn’t be happier to join LaTouche Pediatrics. One of her favorite things is meeting new people and learning that their children receive their care at LaTouche! Dr. Magnuson has always had a special connection with children and thinks pediatrics is the most fun and rewarding specialty in medicine. Whether it’s taking care of NICU graduates, seeing healthy babies grow into thriving teenagers, caring for children with complex medical needs or focusing on pediatric mental and behavioral health, she enjoys the depth and breadth that pediatrics has to offer. 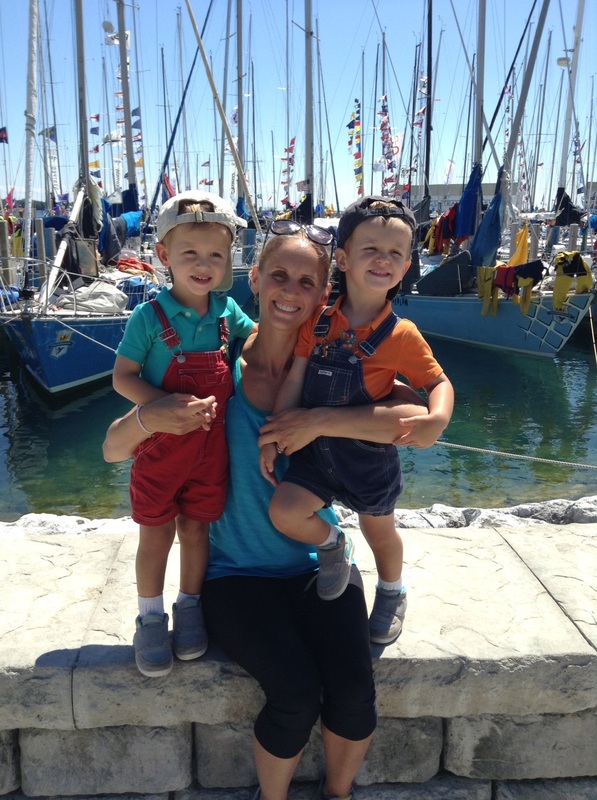 Outside of work, Dr. Magnuson is a wife and mother. She enjoys spending time with her husband and chasing around their incredibly active twin boys. In the summer, she enjoys sightseeing, hiking, camping, avoiding bears, and visiting the Great Lakes in Michigan. In the winter, she looks forward to ice skating, snow shoeing, and trying out the sledding hills with her husband and twins.